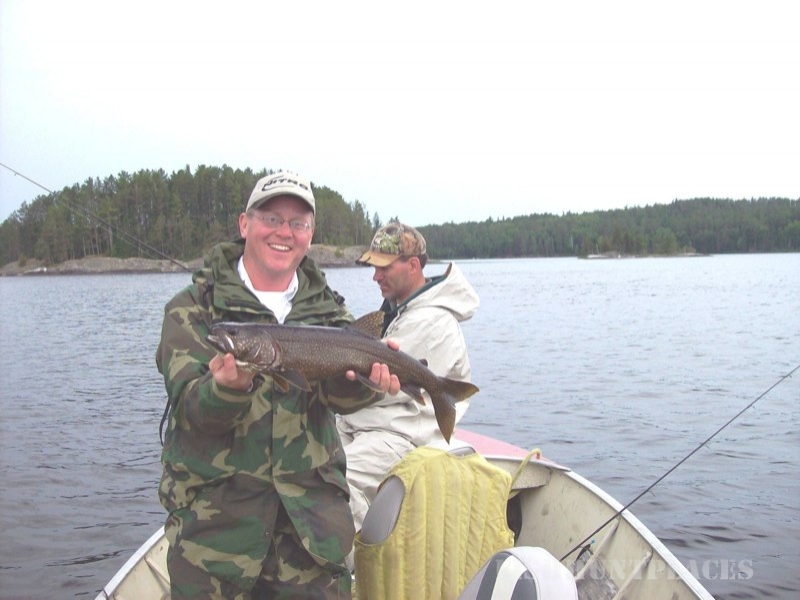 Jackfish Outpost offers you a one of a kind outdoor experience. Whether its just the guys, or gals out for fishing fun or the whole family, this outpost will provide happy memories to last a lifetime. The lodge is located on a fine grain swimming beach and offers a rustic yet full amenity living quarters: solar power, lights and propane stove and fridge. Six comfortable beds will ensure you wake up refreshed every morning, ready for more world class fishing, boating, sight seeing, snowmobiling, dog sledding and other exciting wilderness experiences. Give us a call for package rates, availability and details. 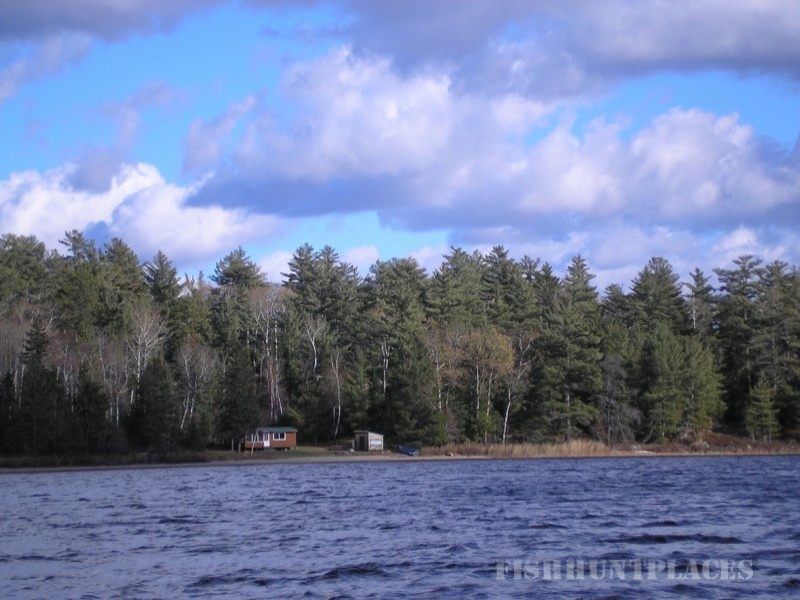 The chain of lakes offer excellent fishing. 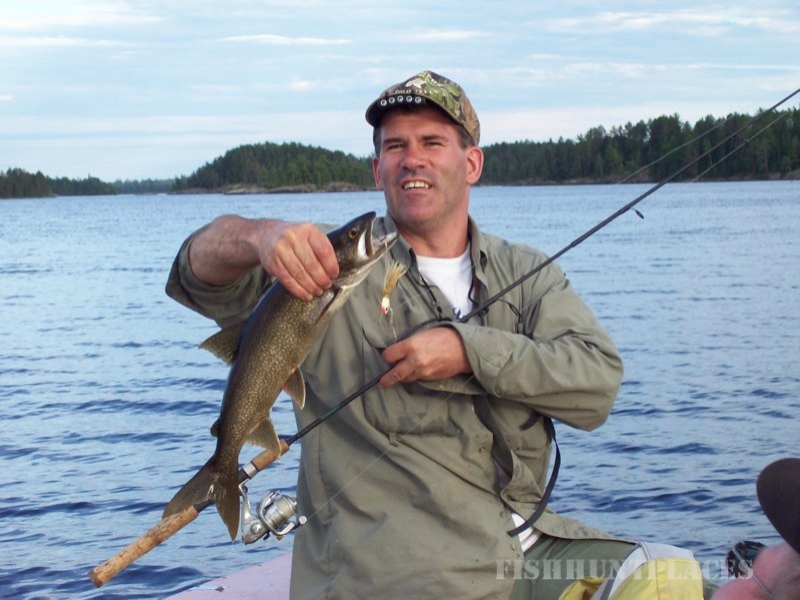 The coveted walleye dominates but bass, northern pike, trout and other species are plentiful. You can go it on your own with a few tips from us or we can provide a guide to help you get to the 'hot spots'. 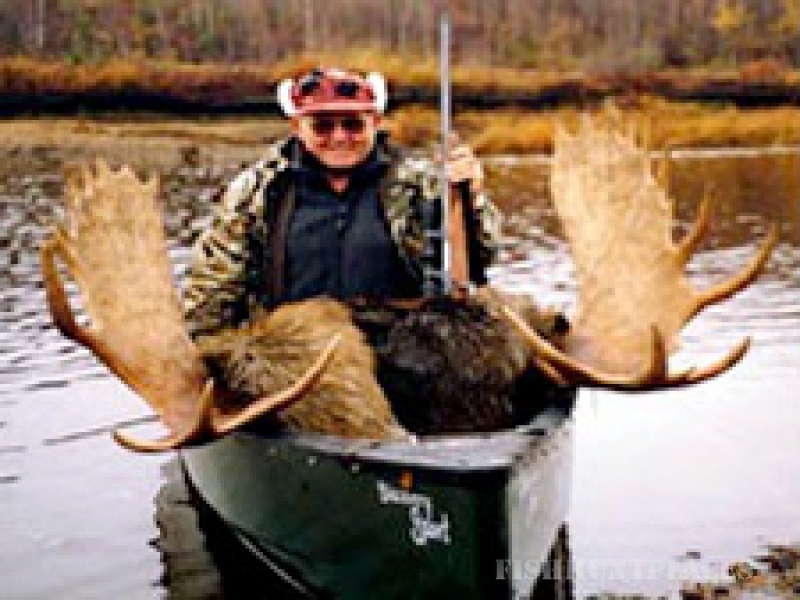 Guided hunts are available for deer, moose and grouse. 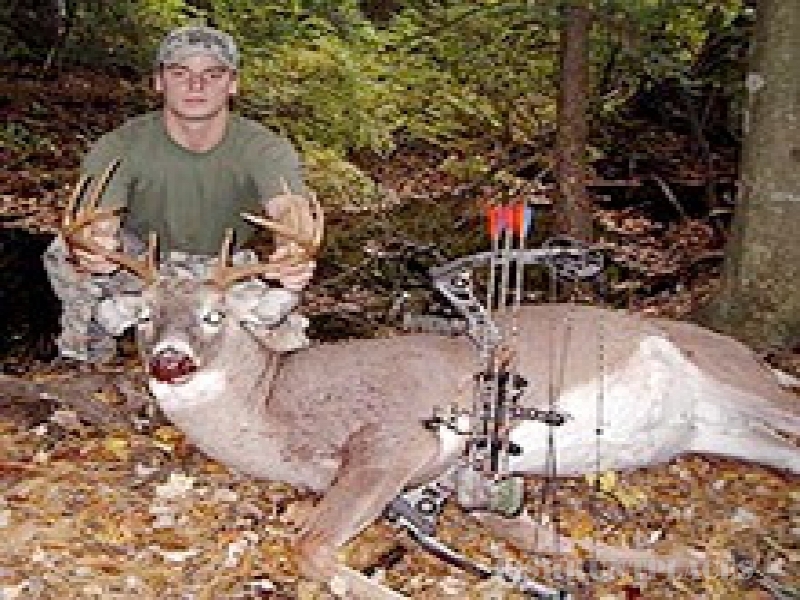 Ontario is famous for its bear, moose and deer and we invite you to come and find out why for yourself. With the lodge as your base, a guide will take you, by boat, to isolated and excellent locations where you can bag your trophy. We suggest that you read up on Ontario regulations prior to booking. Big game in the north can be fun; just being in the outdoors when the weather begins to change is a powerful experience. The smells, sounds and spirit change. Try this in the isolation of Ontario where the game is abundant and people are rare. Every year we enjoy watching the many deer walking along the shore of islands throughout these lakes and even right up at the lodge. Imagine starting your day with cool mist on the lake, loons calling and you heading for an island all your own to stalk and bag your trophy. Autumn vacation with the kids? 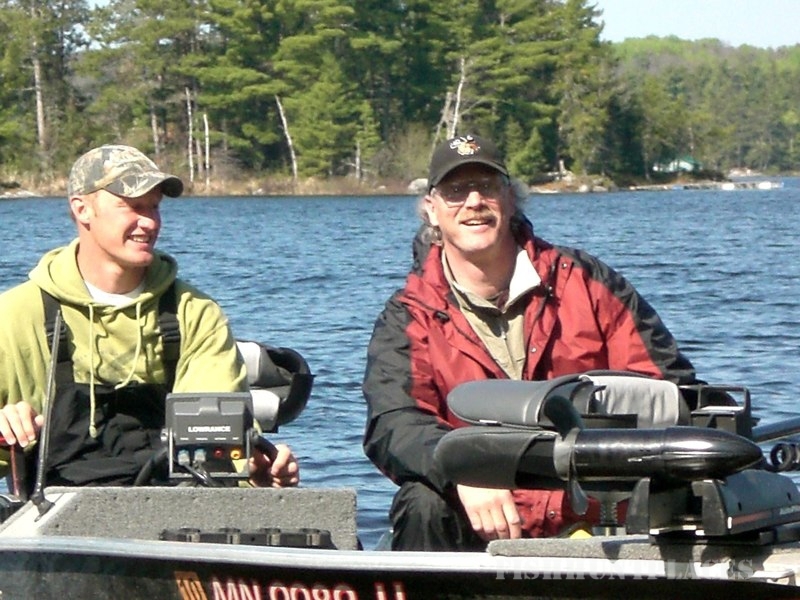 Try fishing and grouse hunting together. Get them out in the forest and on the lake for a double header they'll never forget. Would you like to know more? Give us a call at either of the numbers at the top of the page and we'll be happy to provide you with the information you need.